This past weekend was the third and final MOMAR of the 2008 season and series owner Bryan Tasaka managed to hit an absolute home run with this one. After taking the time to design a brand new course he was rewarded with record numbers as the event sold out with almost 280 racers on the starting line. The 45km course would consist of five disciplines, kayaking, trekking, biking, navigation, and swimming. With 280 people on the water it was bound to be a mass chaos and we had stratigically positioned ourselves behind the fastest boat. Sasha Brown and Brian McCurdy were in a double surf ski and are absolute animals on the water. We were hoping to maybe hold their wake for a portion of the paddling stage. We dug in hard left, then went to dig right...and before we even knew what had happened we were upside down and swimming!! It only took us maybe ten to fifteen seconds to get back in the boat, and the whole debacle cost us less than half a minute, but the lead boats were now dissapearing in front of us and by the time we got moving I was freezing and we were back around 50th or so. Todd actually managed to laugh at the whole thing and although I was cold I think it may have been the best thing for us as it immediately alleviated all of my stress and replaced it with adrenaline! Todd and I figured we had the 3rd fastest boat on the water, now we just had to prove it! We went to work on tracking the boats in front of us and slowly but surely made our way up into 5th by the first turn around. The paddle section was 9km and by km seven we had moved into 3rd spot, but Brian and Sasha, and John Markez (who I considered to be the favorite in the race) were minutes ahead of us. "I can't feel my feet yet dude, just gimme a minute to get the blood flowing again!" We struggled with our second CP and ended up searching for it with Markez before going in separate directions. After almost 30m we arrived at the final CP just behind Markez and proceeded to hit the bike transition neck and neck! Todd and I had a nearly flawless transition and were off in advance of John. He managed to catch us after about 2km of flat riding and then proceeded to pass us and allow us to draft off of him. The first hill wasn't far off and once we started climbing John fell off the back. I was truly amazed at how good I was feeling on the bike and I went about leading us up and over the main ascent we had to endure, or as Todd called it, 'The Crux Of The Race'. We glanced down at our time and figured we were about 1/2 way done the course, which allowed us to dig a little deeper and continue to widen our lead. Once we hit the singletrack downhill Todd regained the lead and I followed along. I recently sold my Specialize Epic and was riding Keith Nicol's Santa Cruz Blur for the race. It was the first time in six months that I truly enjoyed being on my bike. If I can pass along one very hard lesson learned, please take the time to be properly fitted on a mtn bike. It can truly be the difference between riding and running technical terrain, and loving and hating your biking experience! In fact it's the main reason that I wasn't on my bike throughout most of the summer. I was LOVING the terrain Bryan was throwing at us and Todd and I ate it up while letting out the occasional hoot and hollar! We managed to post the fastest bike time on the day in 1h05m and after another flawless transition we were off and running again. Todd was like clockwork on all but one of the CP's, but even when Todd isn't 100% on the CP he still manages to recover in a hurry and we cleared the trekking stage in an additional 1h05m. A quick transition back onto the bikes for a short but fun singletrack leading us into 'downtown' Cumberland. We then proceeded to drop our bikes right at the finish line while be handing our final map on the day for a quick Urban Nav to the finish line. We had no idea how close or far the next competitor was behind us, but were feeling confident that we had enough of a lead to relax a little...that confidence evaporated when we couldn't locate the first CP on the Urban Nav! We were looking for a CP in a bush by a mining cart in a park, but after doing three laps of the park and finding nothing I was about to run back to the finish to tell them that the CP had been taken! Todd then yelled out that he had found it. I guess in our rush we failed to distinguish between the mining cart and the benches that had mining cart wheels on them! We knocked off the last few CP's and came across the line in 4h01m25s to scoop our first MOMAR team win of 08 and our 4th overall title!! It, as always, felt amazing to cross the line in first place and I can't believe I was left stressing about so much just 4hr prior. Being that you had to drop your bikes at the finish before the final nav section it made for some exciting viewing at the line. Previous Cumberland winner and local rider Jeremy Grasby came into the final transition just seconds ahead of John Markez, while Garth Campell and Shane Ruljancich were following closely behind both of them. Grasby managed to hold onto second place with Garth and Shane third and Markez fourth. 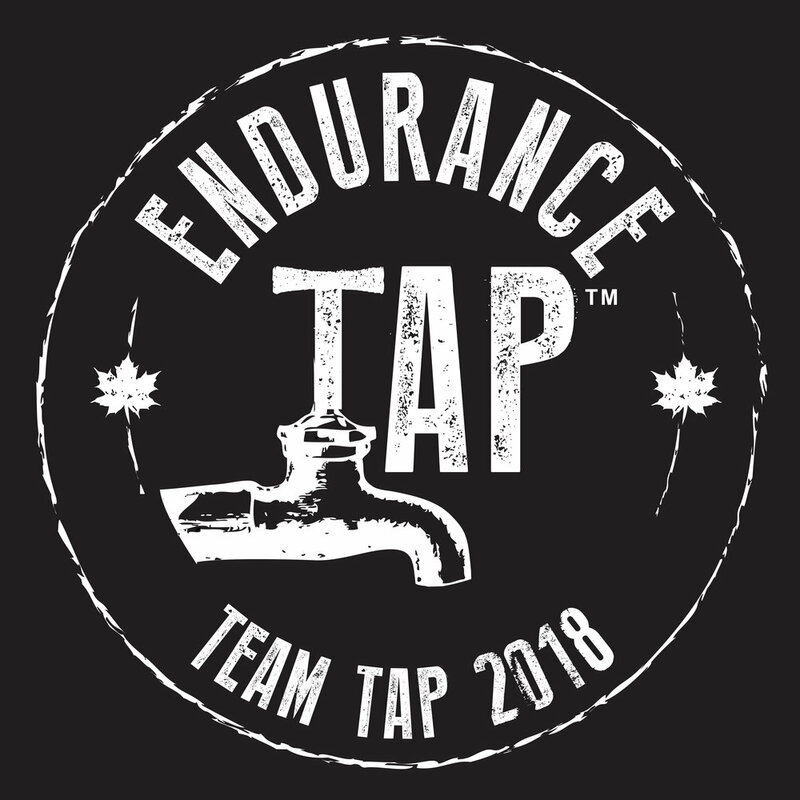 Team Dart-Nuun, with Ryan Van Gorder, Tom Roozandaal, Norm Hann, and Jen Segger came in a solid 5th overall, just ahead of Roger MacLeod for 6th and John Barron and Tom Jarecki for 7th. Big congrats go out to all racers, but especially team Helly Hansen Vancouver Island, who finished 2nd in the team of four co-ed...with Carey Sather racing as a new mother of just two months...nice work guys!! From there we were off the the legendary MOMAR after party and I drank like I had not in months! The theme was Hawaiian and rightfully so with a grand prize trip for two to Hawaii!! Bryan also auctioned off an entry for the 2009 B.C. Bike Race, with all proceeds going to charity and in doing so raised $4200, which when coupled with the rest added up to over $8,000 going towards 'The Make A Wish Foundation'. What an incredible weekend!!! Thanks so much to Bryan for another great year of MOMAR's. Jacqueline Windh gives a great race report on Sleepmonsters in which she takes the time to truly express how much Bryan has meant to the local Adventure Racing community over the past nine years! Thanks as well to Mark Campbell and Helly Hansen for their continued support and great products! Carbo-Pro 1200 and Thermolytes, the perfect mix! Apparently there will only be two MOMAR's next year, Squamish in May and Cumberland in September...better get your entries in early cause they are guarenteed sell outs! !